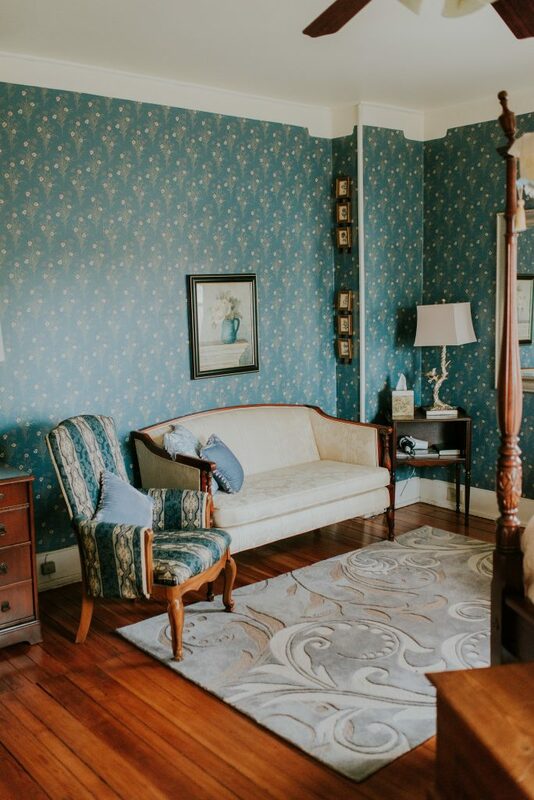 The Victorian Suite is our traditional romantic choice. Step back in time in our beautiful Manor. SKU: victorian. Category: Suites. 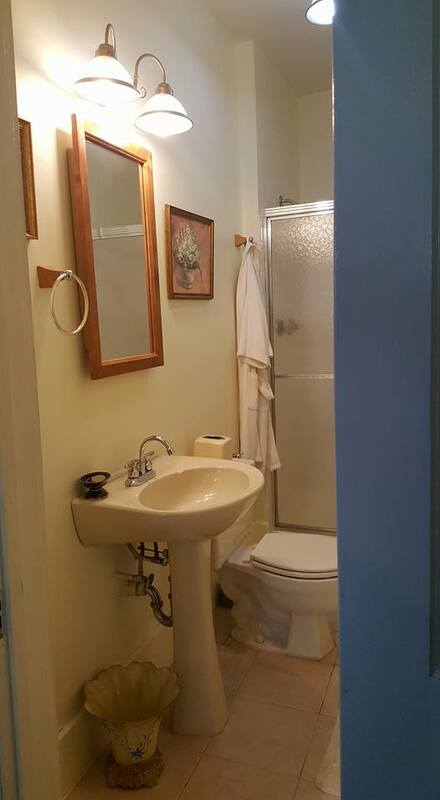 Tags: bed and breakfast, countryside accommodation, honeymoon accommodation, inn accommodation, inn orange county, luxury accommodation, victorian guest house. 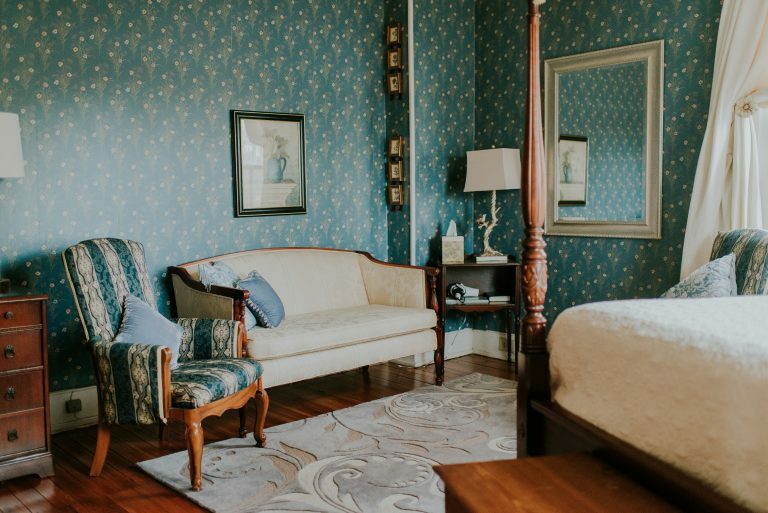 The Victorian Suite is our traditional romantic choice. 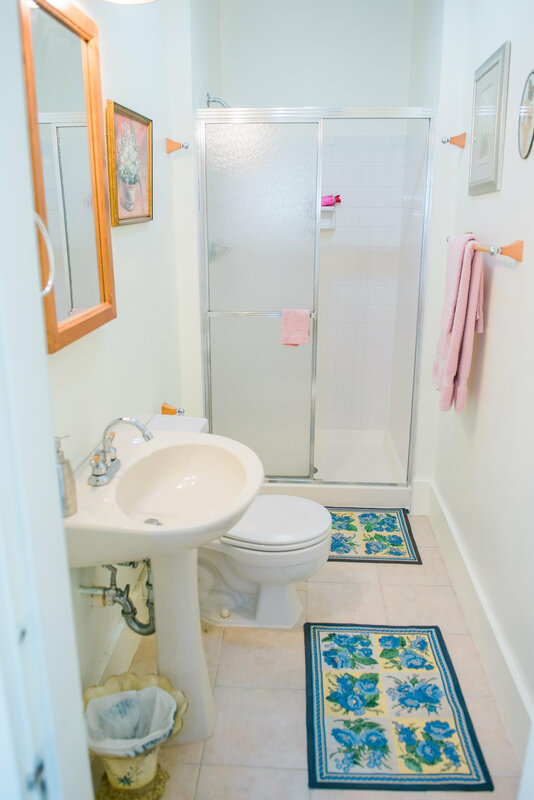 This lovely corner room is a favorite for honeymooners. 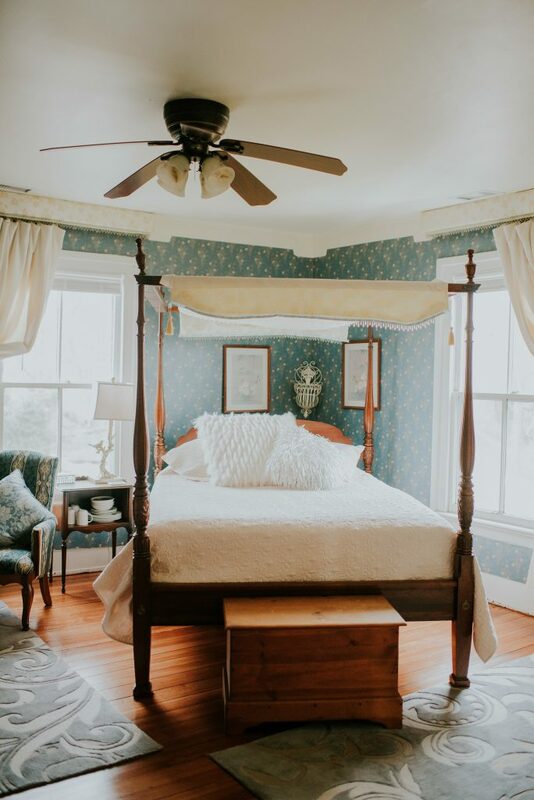 It boasts a beautiful carved, antique four poster Victorian bed with snug drapes and garden views.